Make your life easier by using this simple yet efficient module which will always protect your forms against bots. This invisible recaptcha just adds a small floating badge at right side to let users know that the form is protected by Google Recaptcha. 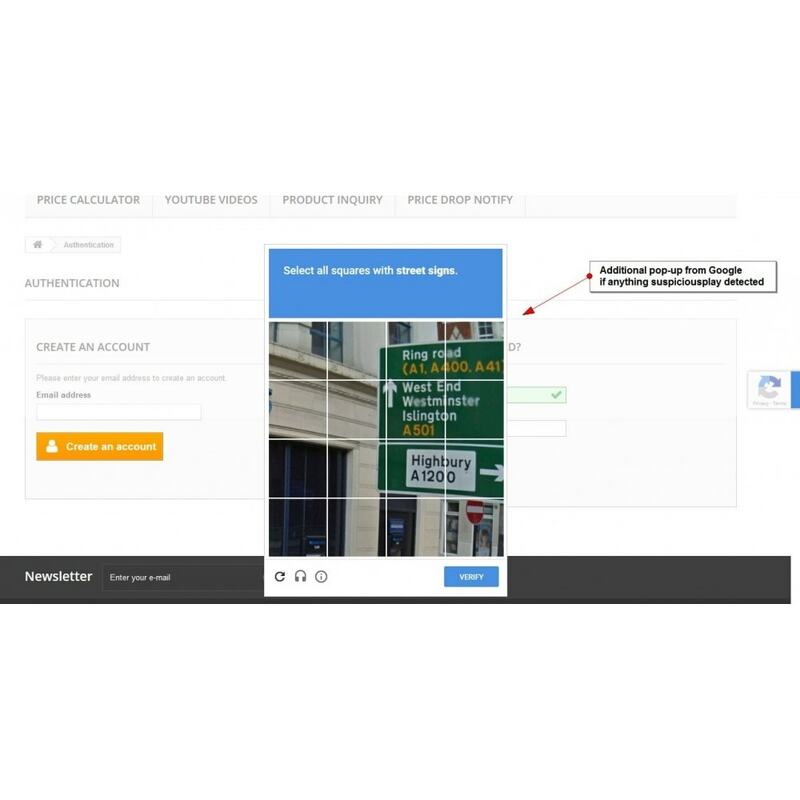 Unlike other captcha modules available in the market which are old styled and out-dated this module requires less user interaction and effort. 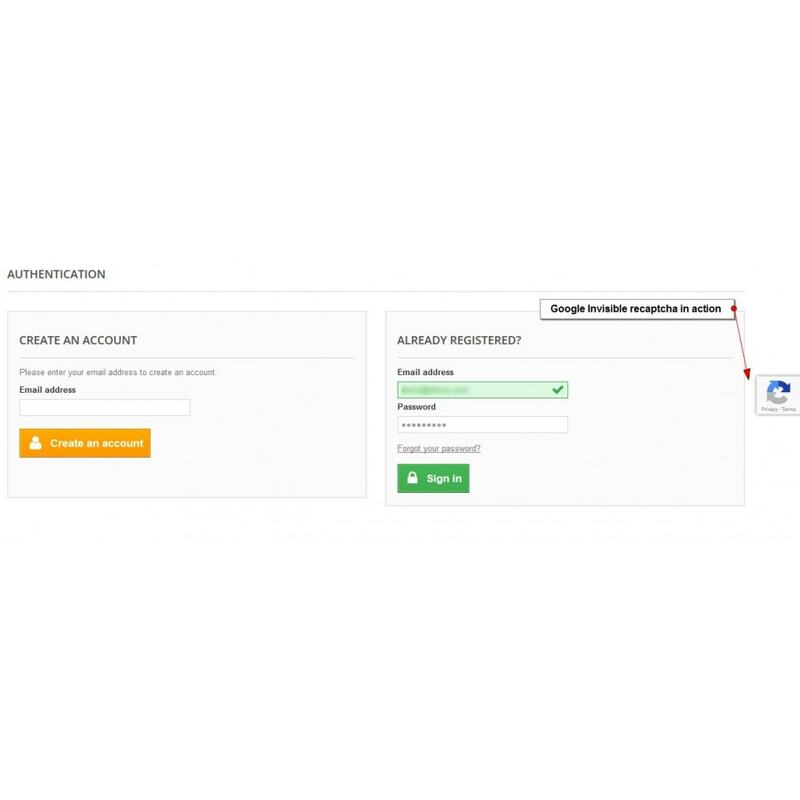 Ability to add recaptcha on Login form. Ability to add recaptcha on Registration form. 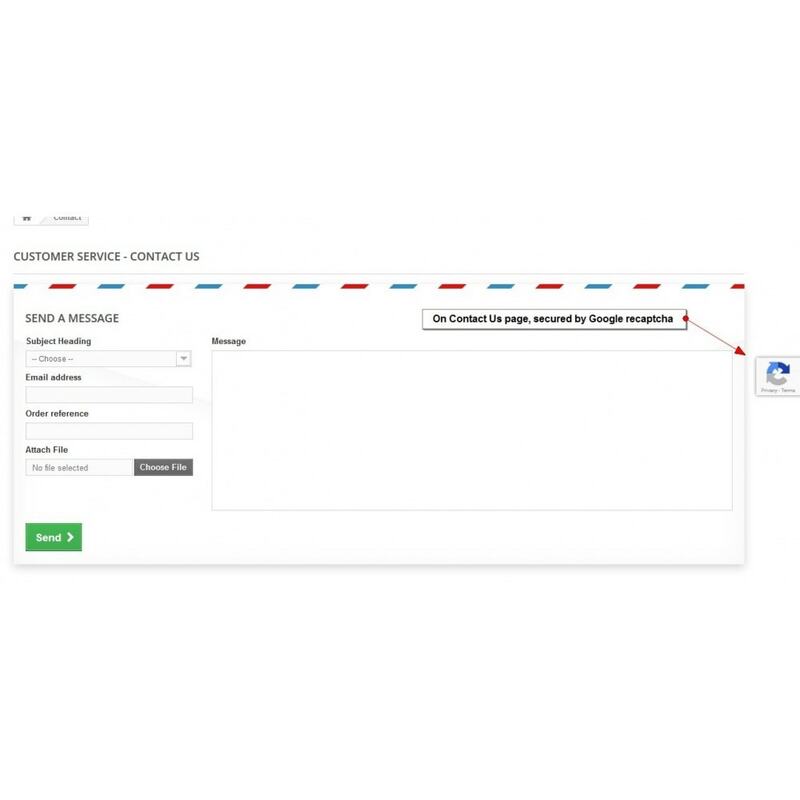 Ability to add recaptcha on Contact us form. 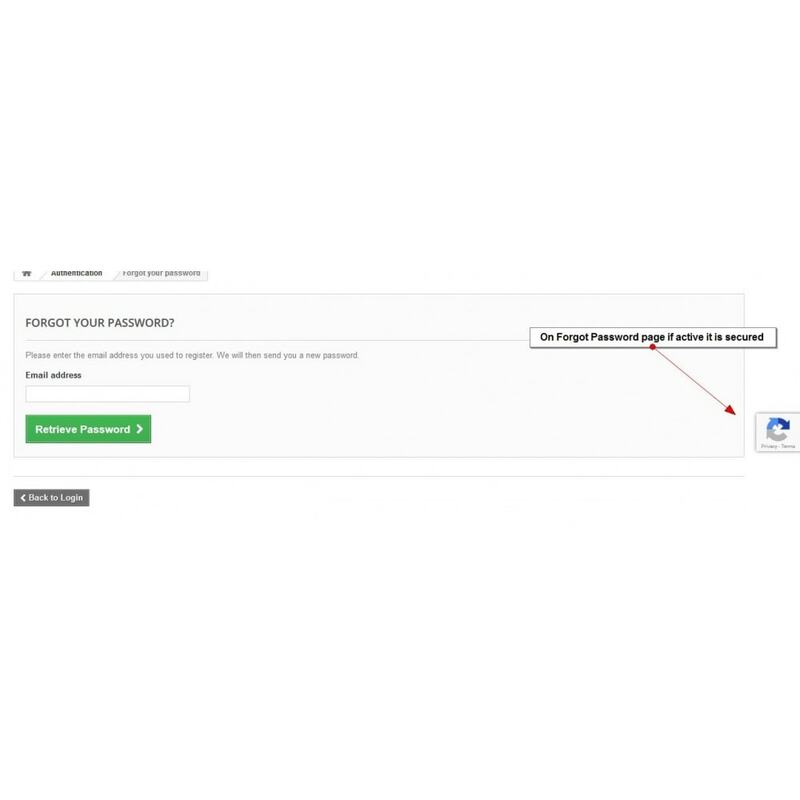 Ability to add recaptcha on Forget password form. Can be added on other custom form upon request for a small cost. 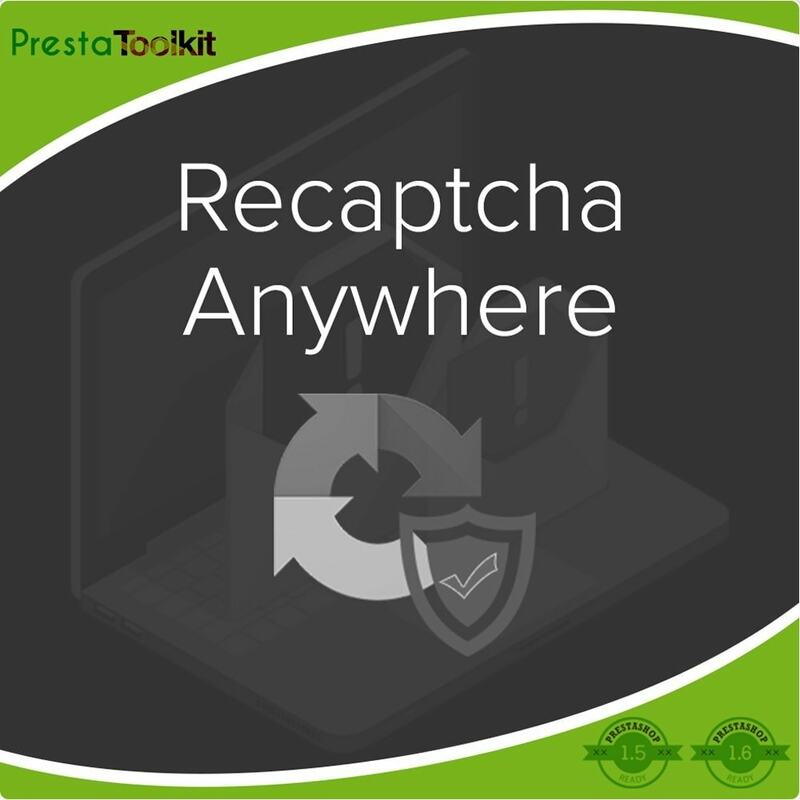 Very straightforward and effective module for implementing the latest invisible reCAPTCHA from Google. I wanted a newer solution over reCAPTCHA 2 due to having real problems with Chinese spammers getting through the captcha. After an initial install, the problem still persisted. However, after contacting the developer, I had a quick response and he implemented a few coding changes which resolved the problem. Great service! If I would make one suggestion, it would be to add something to the documentation about obtaining the reCAPTCHA key (a new key is required for invisible reCAPTCHA). This should be noticeable when visiting the reCAPTCHA site, however I think it might be helpful for any noobs. Create price bargain environment on your shop using make an offer module, customers will have an option to offer price which suites their wallet and decision will be yours to accept/reject or make counter offer. Product inquiry/Ask a question modules facilitates your customers with the ability to ask question about your product and helps you improve customer relations. 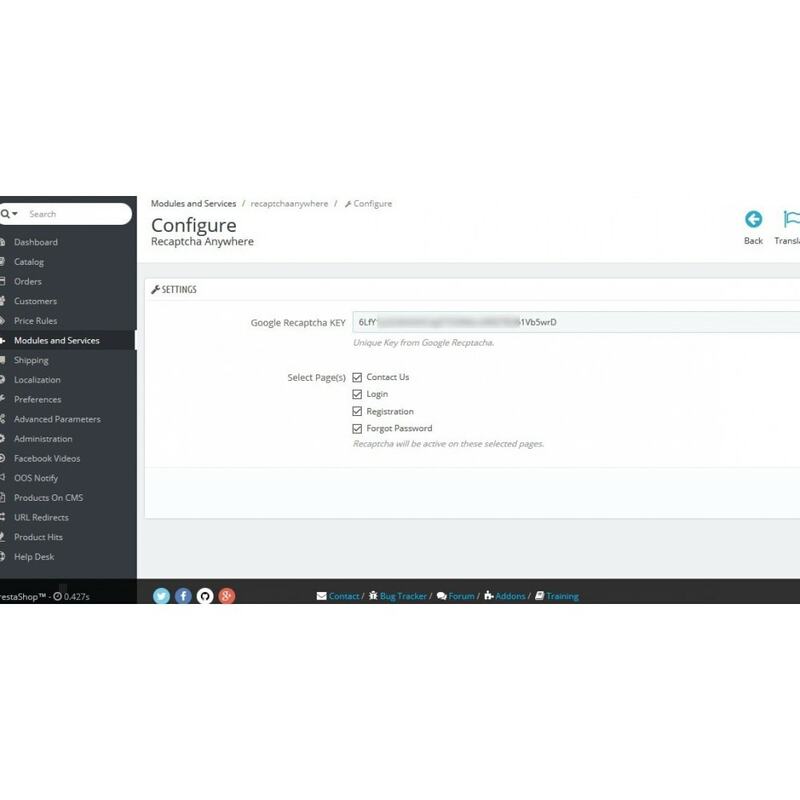 With help desk module let your customers submit inquiries and complaints, it will ensure that all customer disputes are taken care of in timely manner.